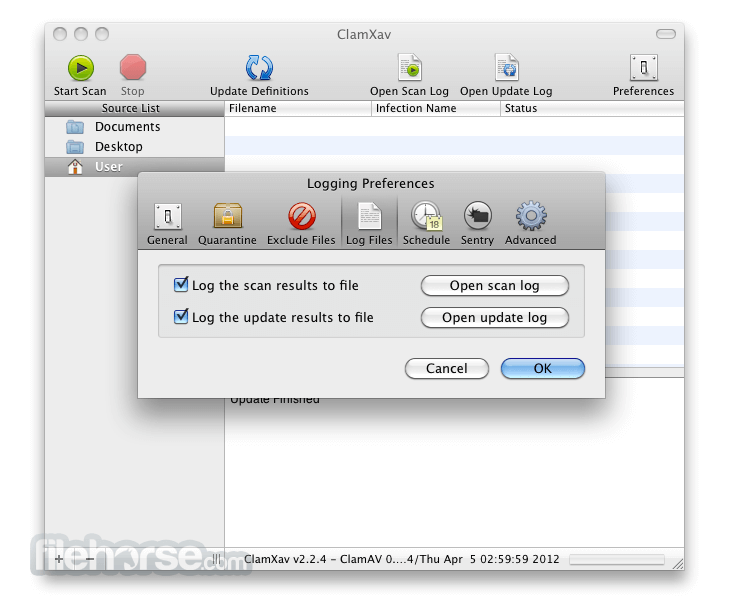 ClamXav is a free malware scanner for Mac OS X. 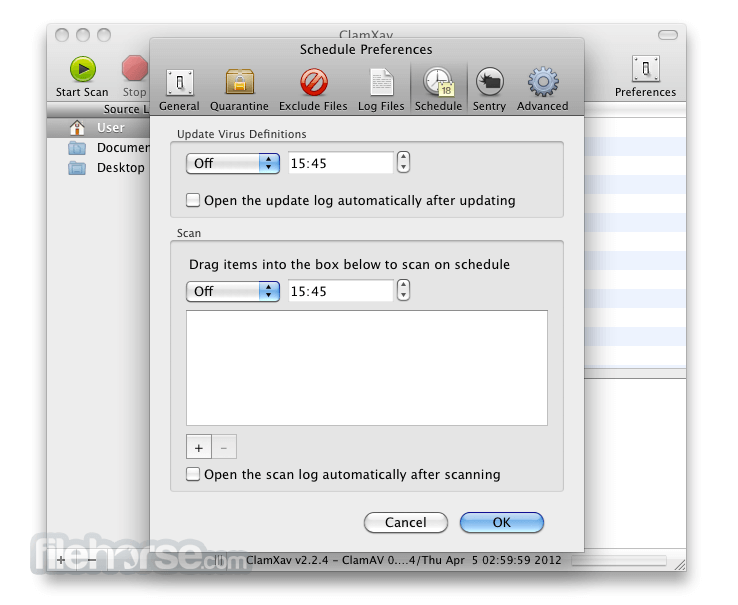 It uses the very popular ClamAV open source antivirus engine as a back end and has the ability to detect both Windows and Mac threats. Clearly lists infected files. Save your favourite scan locations. Free virus definition updates. Exclude files or whole disks/folders. Quarantine or Trash files with one click. Schedule scans and updates. 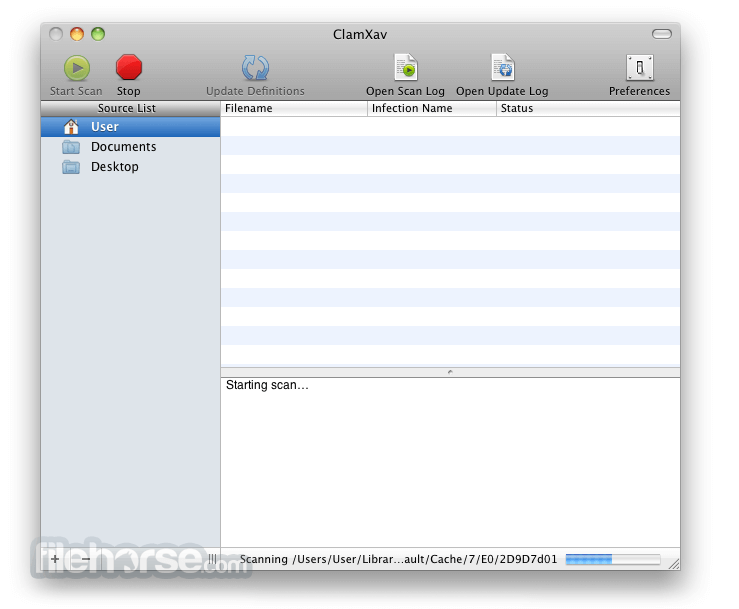 Use the bundled ClamAV engine or bring your own installation. 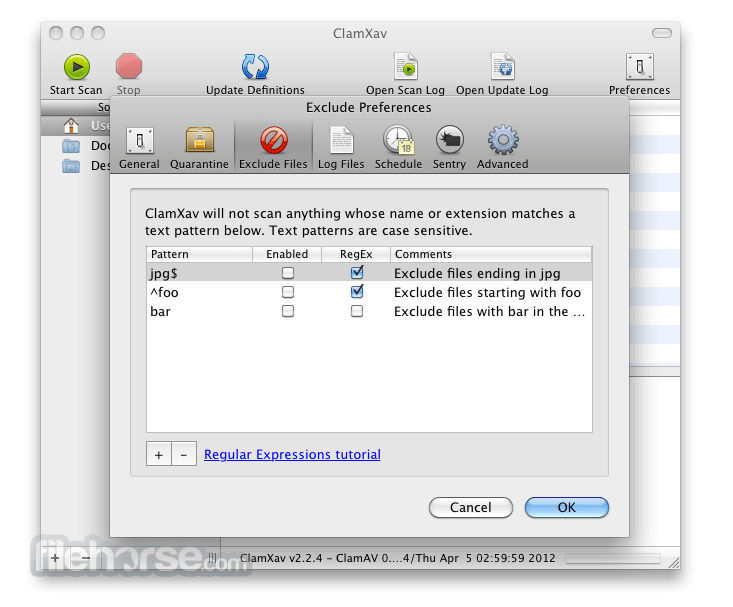 Monitor your disk with ClamXav Sentry.